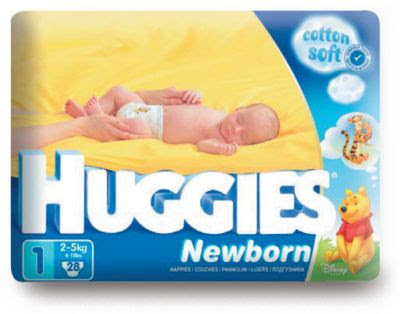 Big Fat Piggy Bank: More Huggies Coupons! they are still available since these go pretty quickly! I am new here in US and noted these coupons and would like to ask if you can use all the coupons you have on hand at the checkout or you are only limited to use one or 2?